Today, the government is in the process of putting a new plan in place that will make it easier for you to get your taxes in order. HMRC calls this plan Making Tax Digital, or MTD. This means that from April 2019, you and various other businesses will have access to your own digital tax accounts. Additionally, MTD will be available to smaller businesses on a voluntary basis. These businesses will have two years to adapt to the new system. Why Is Making Tax Digital Necessary? HMRC wants to become the most digitally advanced tax administration in the world. They want to modernise the tax system to make it more effective for both you and your business. They want to design a system that makes it easier for you to keep your affairs in order. Above all, going digital will reduce the amount of tax lost through human error. Thanks to MTD, you won’t have to give HMRC information they can gather from other sources such as government departments, employers, and banks, for example. Additionally, you’ll be able to check all the information that HMRC has in real time to make sure it’s correct. At N&S, we work with HMRC on your behalf, ensuring that all the information they have is accurate and up-to-date. With the information we provide them with, HMRC will give you a bigger picture of your overall taxes. Currently, you can’t access all your entitlements and liabilities in one place. 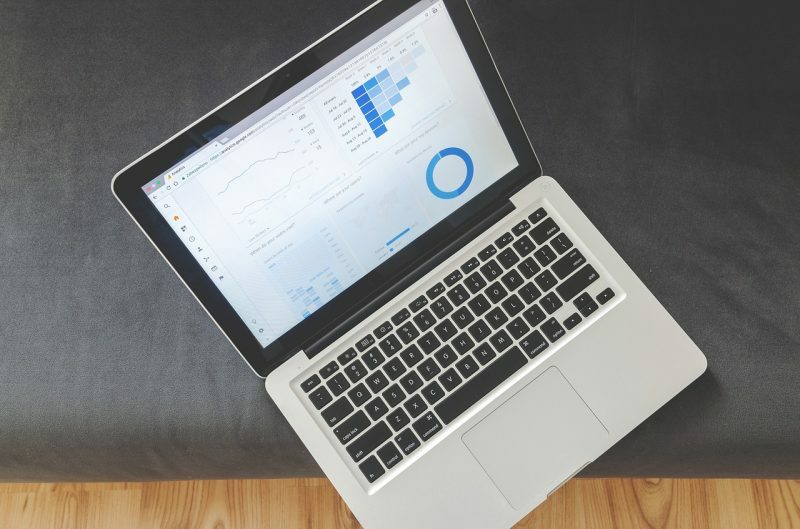 Going digital will give you a comprehensive picture of your finances. The system will be like that of your online banking accounts. Instead of spending hours on the phone, the introduction of MTD means that you will be able to communicate with HMRC online, whenever suits you best. Aside from having access to a personalized account, you’ll receive advice and prompts via a secure messaging system. How Will Going Digital Affect You? Moving forward, if your business sits above the VAT threshold, you will have to use your new digital account to keep your VAT records. You’ll also have to use it to file your returns. While these more frequent interactions may seem like a burden, they’re designed to make the process more efficient. HMRC won’t have backlogs of work to go through, thus reducing the chance of any errors. You will be able to access your business accounts from anywhere as long as you have an internet connection. Last but not least, you’ll be able to create bank feeds so that transaction data goes straight into your ledger. 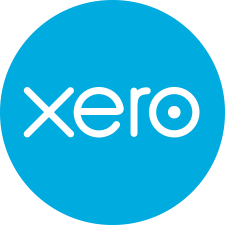 As of today, if you already use Xero, you are MTD-compliant. If you don’t, Newnham & Son can help you with the transition so that your business is compliant before the 2019 deadline. At N&S, we want to help make the transition to Making Tax Digital smooth. We want to help educate and support our business clients through this change. We’re aware of the implementation schedule and can, therefore, make sure you comply with plenty of time to spare. With the above in mind, we’ve taken strides to modernise our services. Today, we use the latest technology to help our clients with all their tax needs. But that’s not all. We can also teach you how to setup and use relevant software that will make your transition to MTD easier. During the transition to going digital, we know that you will need more support. But, this process will make it easier for us to prepare your tax returns in the future. Not only this, we will get the chance to know you and your business better, thus allowing us to further personalise the services we currently provide you with. If you would like to learn more about Making Tax Digital, contact us today. One of our team members will be happy to run you through the process.